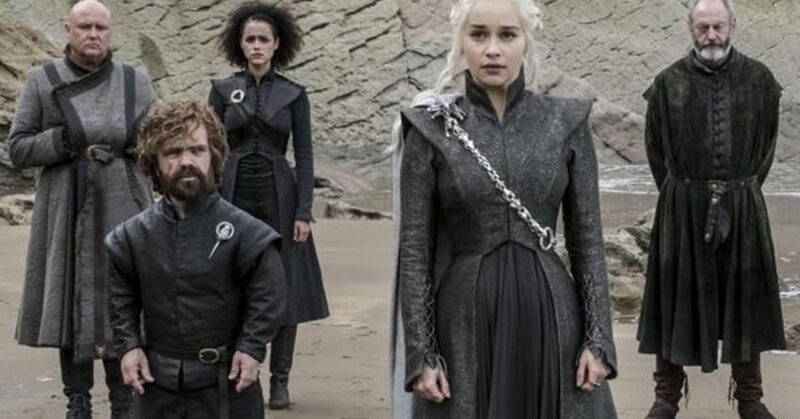 The final season of “Game of Thrones” premiered last night and while fans are excitedly gearing up to watch it, many, including the cast, are also mourning the near-death of the beloved show. And while it’s sad to say goodbye to Westeros favorites like Daenerys Targaryen, Sansa Stark, Jon Snow and assorted Lannisters, it’s good to know that GoT stars including Emilia Clarke, Sophie Turner, Kit Harington, Lena Headey, Nikolaj Coster-Waldau and Peter Dinklage aren’t going anywhere; they will be starring in movies and TV shows in the near furure. Fans are still waiting for book six, “The Winds of Winter.” And Author George R.-R. Martin says he still has two books planned for the series.